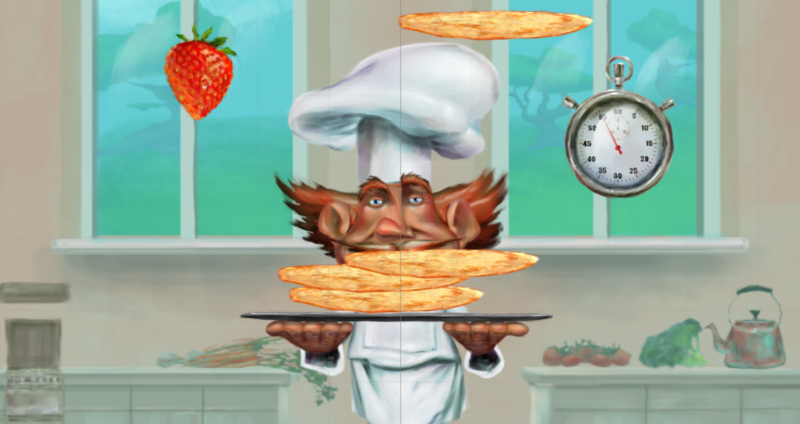 Version 3.6 of Pancake Panic is rolling out now for Android and Amazon’s Kindle Fire devices, and it’s coming early next week to Windows and Windows Phone. First up in the changelog is full Xbox controller support (for the Windows version) that allows you to play the game with any Xbox One or Xbox 360 controller plugged in. We’ve also revised the Dough Ball Rain power-up which now fires pancakes upwards, and you have to catch them as they fall back down which adds a new type of challenge to the game! Finally, we’ve made some UI changes so the game looks better on high-resolution devices. We’ve got more content and changes coming to the game over the next few weeks, along with an update to the iOS version.